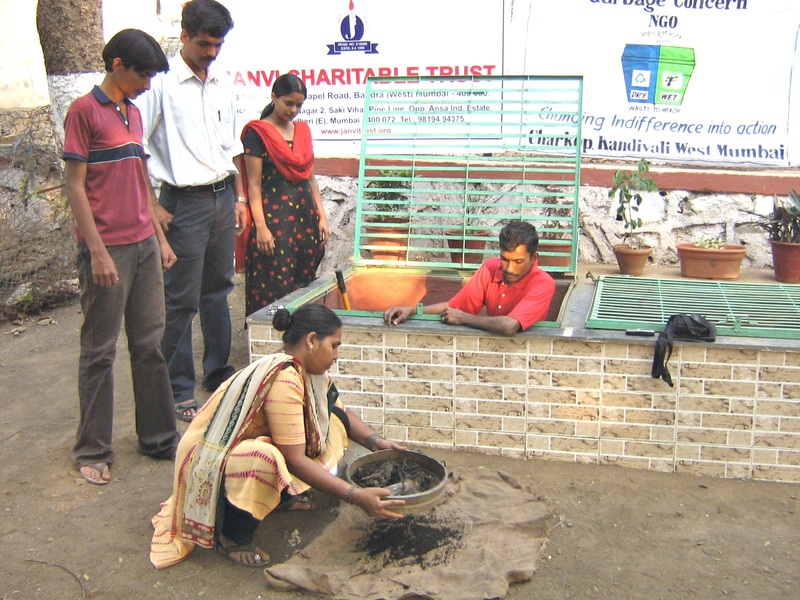 Wet Garbage from the slums being converted into Vermicompost and used for the garden plants. 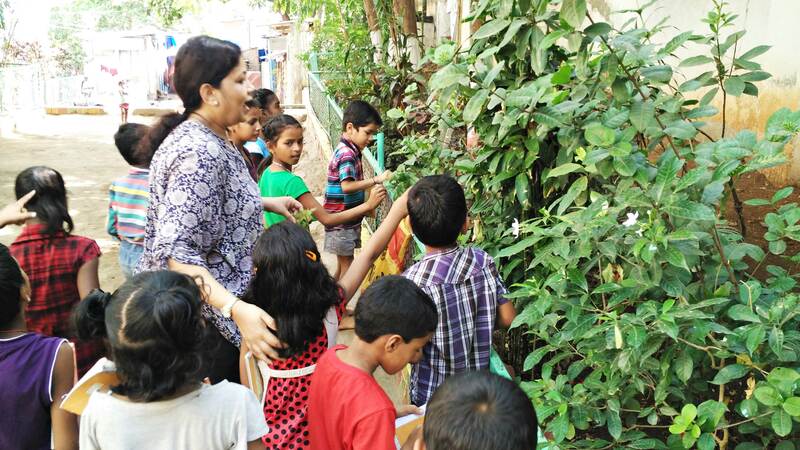 Children being taught about the Environment. 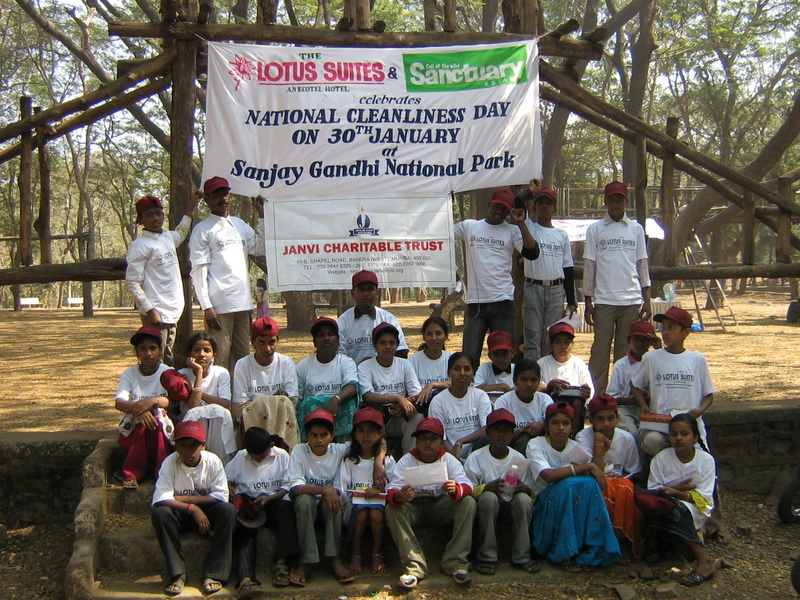 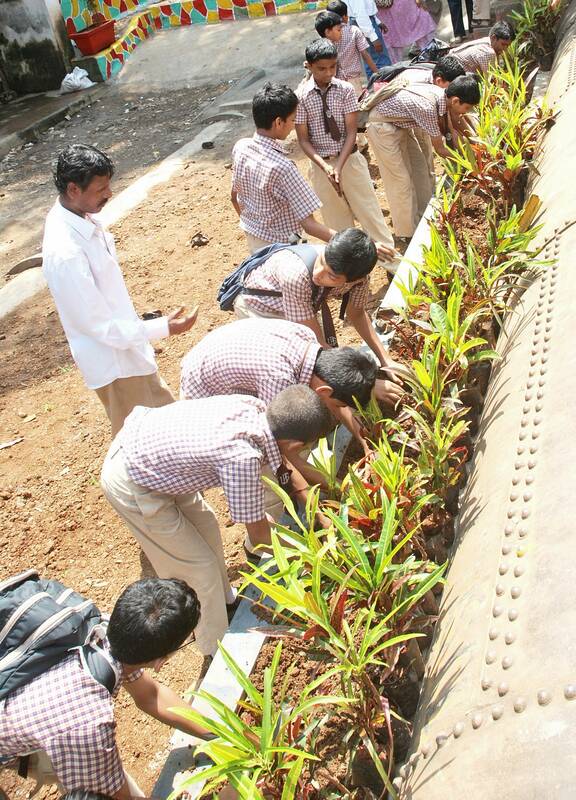 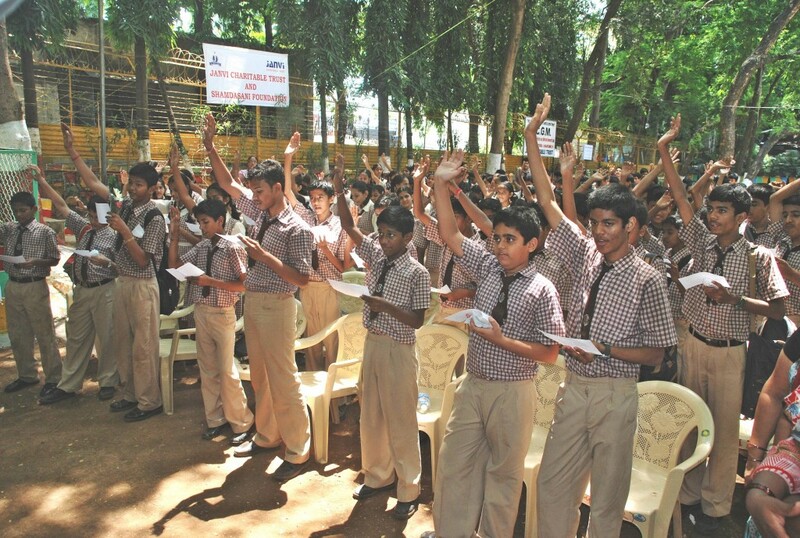 School students taking a pledge to take care of the Environment. 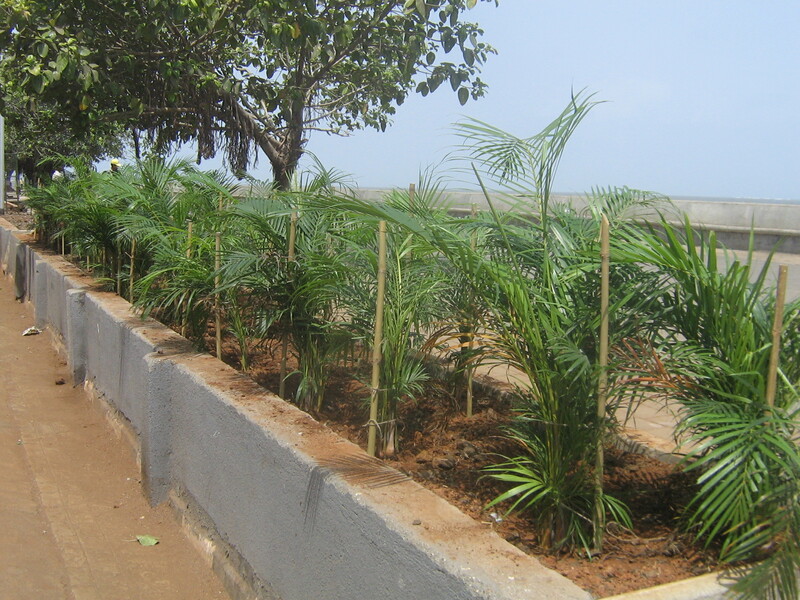 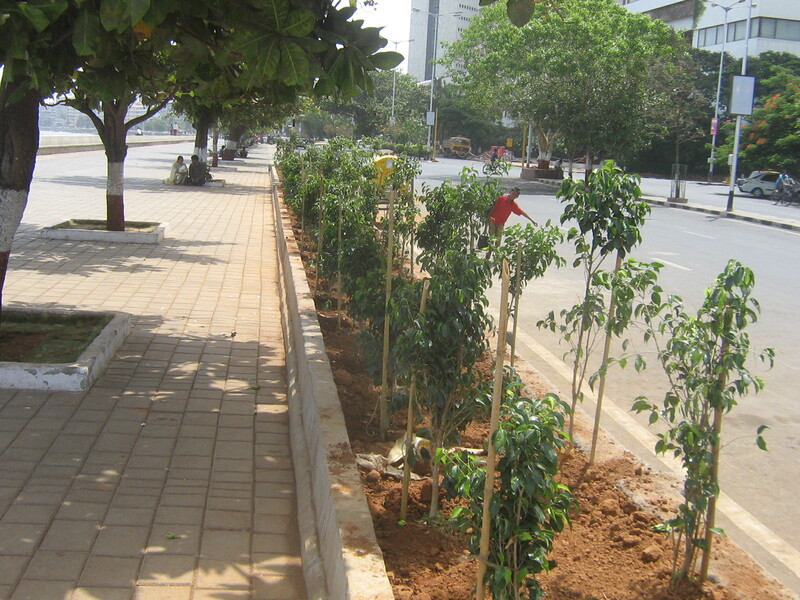 Tree Plantation done on “World Environment Day” at Nariman Point for TATA Motors.